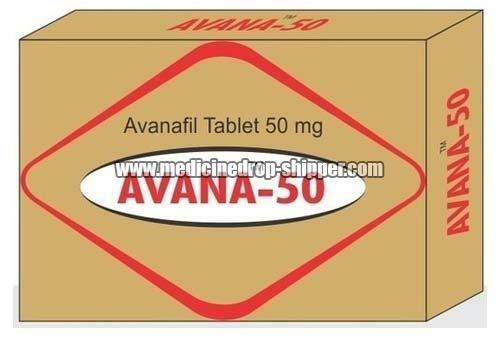 We are an eminent Supplier and Exporter of Avana-50 Tablets in Maharashtra, India. Due to their reliability, accurate composition, authenticity, and long expiry, these tablets are highly recommended by the leading doctors. We offer them to numerous hospitals, dispensaries, and pharmaceutical stores, all over the world. We procure them from our trusted vendors after analysing the quality of the product. We offer these tablets at a pocket-friendly rate.